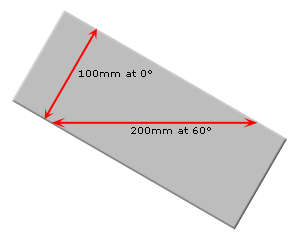 View Range is the theoretical maximum distance that your vehicle's Commander (not you!) can see, and depends on the vehicle's turret, the Commander's effective primary skill level, whether the Commander has the Recon skill and the Radio Operator has the Situational Awareness skill, as well as the usage of view range stat enhancing equipment like Coated Optics or Binoculars. 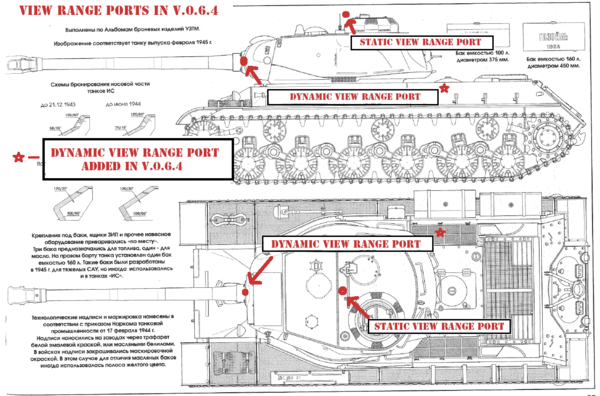 View Range has no relevance of its own, its only purpose is to serve as a factor for calculating the spotting range. It is not to be confused with draw distance, nor does it have any influence thereon. 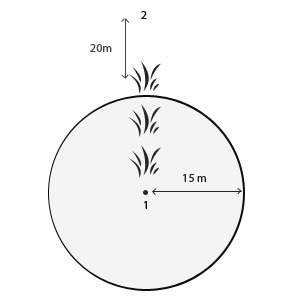 The aiming circle (also called the dispersion circle, dispersion indicator or reticle) describes the area of 2 standard deviations (2σ) from your aim point. 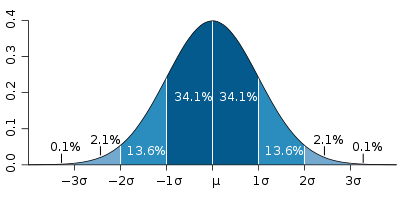 Based on a standard normal distribution, this means that 4.2% of your shots would fall outside of the aiming circle. 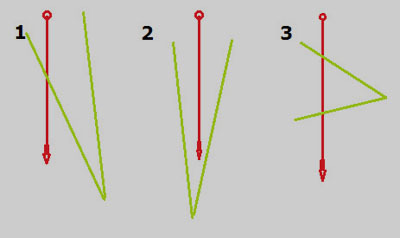 The shots move (deviate) away from your aim point, outwards toward the edge of the circle, but rarely shoot past its edge. 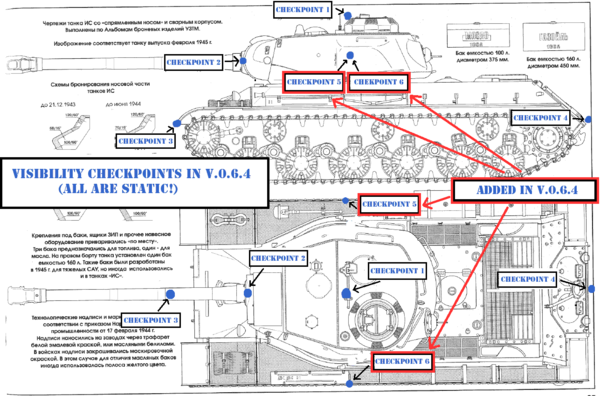 If your shell penetrates the enemy tank's armour, its journey is not over, the enemy tank does not automatically take damage. 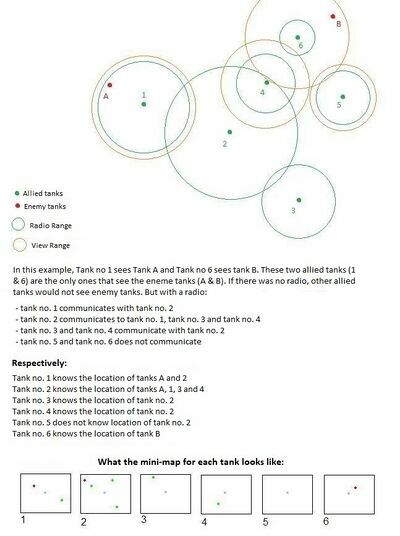 It all depends on the path of your shell after penetrating the armour and what parts of the enemy tank it hits on that path. 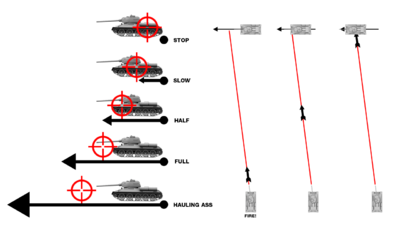 A shell can indeed pass clean through a tank without causing any damage. Spaced armour is a special type of armour that exists to deflect a shell's flight path and to protect against the explosion blast from high-explosive (HE) shells. Spaced armour is special in that it is separate from the hull armour. 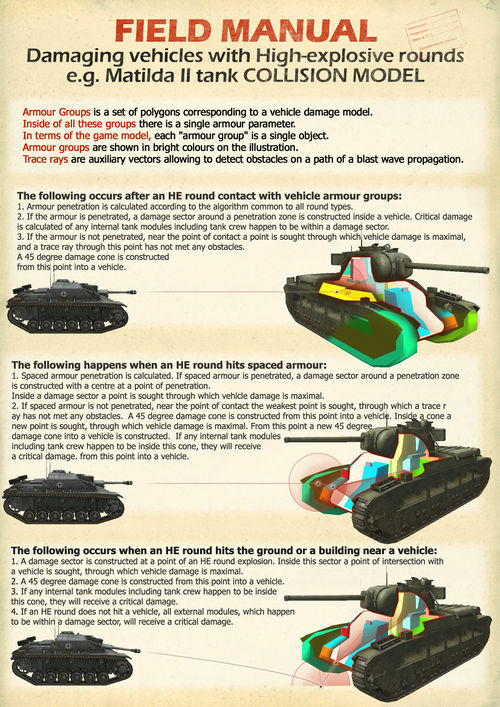 Damage applied to spaced armour does not reduce the hit points of the vehicle itself. Engine: Vehicle horsepower drops to 0. You can still move downhill or on any momentum you had. Fire likely. 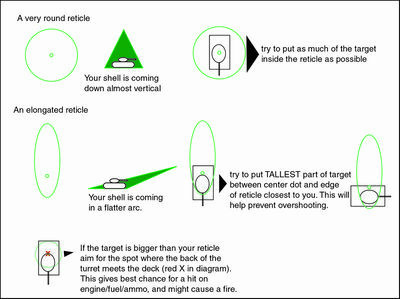 While your tank is on fire, it constantly takes both hull as well as module and crew damage. 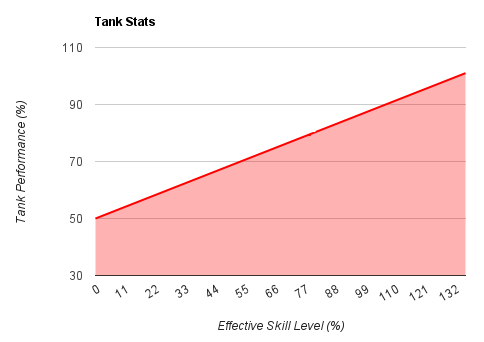 The exact damage rate depends on the tank but is not displayed in game. The duration of the fire also depends on the tank, on your crew's effective Firefighting skill level, and whether your Driver has the Preventative Maintenance perk active and whether you use Automatic Fire Extinguishers consumable. You can also extinguish a fire manually by using Manual Fire Extinguishers consumable.